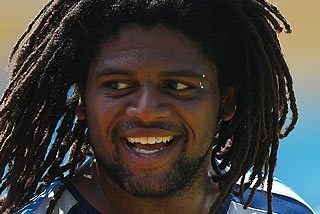 The Gold Coast Titans have released star player Jamal Idris from his remaining three-year deal effective immediately. Idris’ released is based on compassionate reasonings with his desire to return to Sydney. The former NSW Origin and Australian Test centre will now join the Penrith Panthers, closer to his family in the western suburbs. Penrith have now had their hand forced to release a player to accommodate Idris’ wage and remain under the salary cap. Penrith Centre Brad Tighe has been the player who will make way for the 23-year-old and will switch the other was by joining the Titans on a two-year deal which, is also effective immediately. This entry was posted in Rugby League and tagged Gold Coast, Gold Coast titans, Idris, Jamal Idris, NRL, Penrith panthers, Rugby League, Titans on January 7, 2014 by bradeveleigh. It might have snuck under the radar for those who aren’t ardent rugby league fans but there is a world cup on currently and you know what it has been quite fun. Both group A amd B have completed their first round fixtures. While there has been the status quo with Australia and New Zealand starting off with victories but looking at these victories on surface value belies the effort of both England and Samoa who pushed both sides to their limits. If you are looking for enjoyment in the world cup through the bigger nations you will be disappointed although there is tremendous skill from the likes of Thurston and Sonny Bill Williams – there is a sense of inevitability about watching Australia/England and New Zealand compete to see who between them will contest the final. 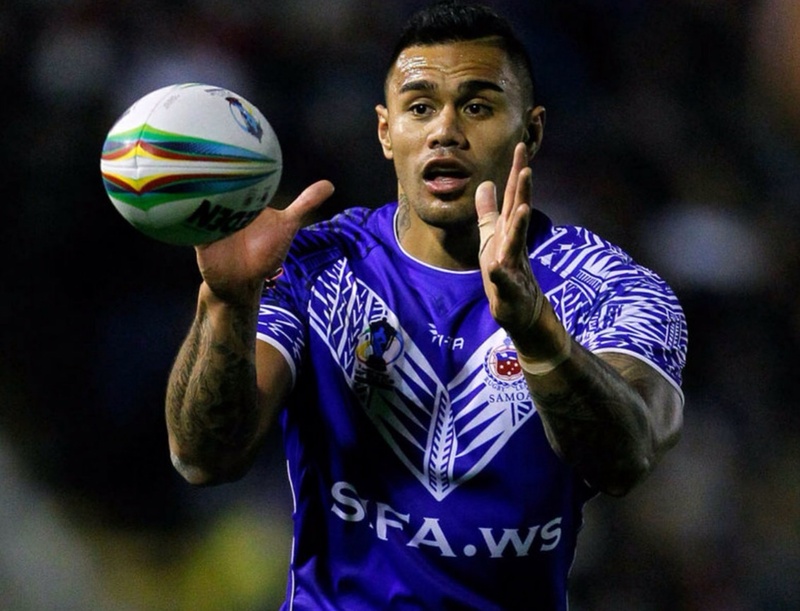 That is why during world cups the early rounds hold such charm and intrigue for fans because you get moments like Papua New Guinea getting within a penalty goal of France or Samoa bringing the Warrington crowd to their feet during the second half against the reigning champions. Yes these sides are composed of NRL and ESL players who take advantage of the eligibility rules that are lackadaisical to be kind. I’ll leave discussing the madness and absurd nature of these rules for another article though. These rules don’t take away the pride and honour these players have representing smaller nations – the whole Fijian side this morning was singing their national anthem with gusto alongside their hymn circle that followed before getting their campaign off to a win against Ireland. 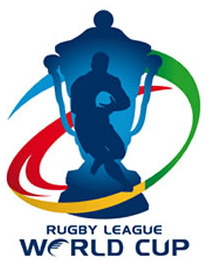 Rugby league is often accused of being short-sighted with how they go about things like eligibility rules but the the organisers have got the format of the 2013 edition of the world cup right. They have struck that balance so can’t have that accusation thrown at them. Three teams will progress from both group A and B alongside the two winners of group C and D.
This format allows the lower seeds in group A and B to compete and not be disheartened by thrashings they may incur from Australia, England and New Zealand. Group C and D aren’t given a participation sticker rather get a chance to make the semi-finals. 2013 has been a year of turmoil for rugby league – both in Australia and abroad so the world cup will hopefully be a positive note to sign off on with some entertaining rugby league thrown into the mix. 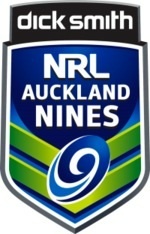 This entry was posted in Rugby League and tagged 2013 Rugby League World Cup, Australia, England, RLWC, RLWC2013, Rugby League on October 29, 2013 by karenunchained.